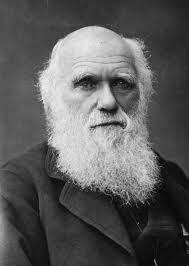 Did I ever tell you the time I was allowed by VICE to interview Darwin? No no no… Not that heretic. 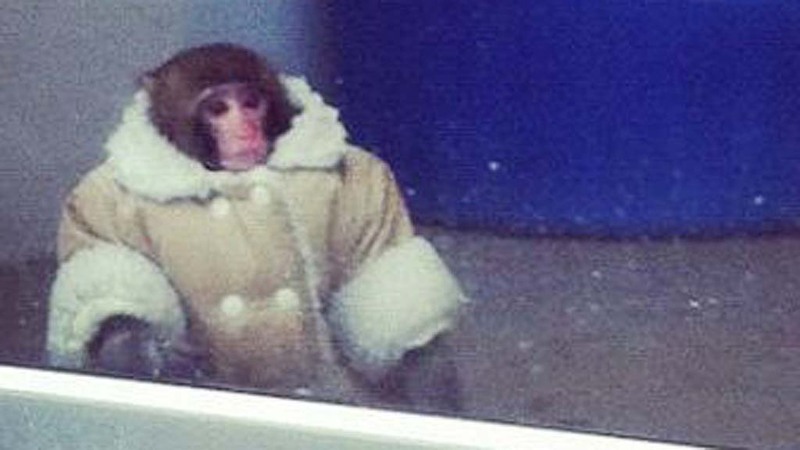 I’m talking about that cute little monkey (not our human relative) who wore a jacket to IKEA. That’s more like it. I learned a lot that day… I felt like a Barbara Walters. Of course, minus that post face lift droopy squint eye thing she has going on. Actually, I felt more like a Jane Goodall. 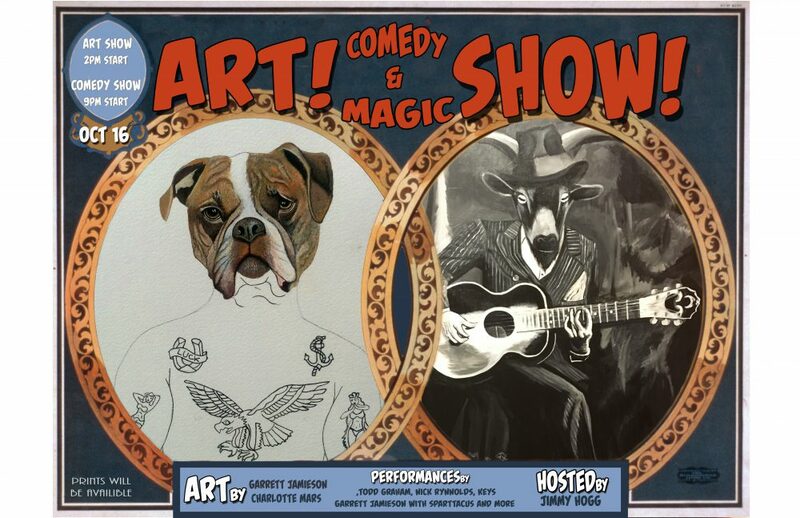 However, I could actually talk to the chimps, as you will read in this art-tickle. This entry was posted in Writings by godofcomedy. Bookmark the permalink.